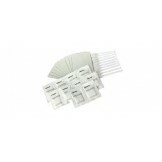 APCT Alcohol Wipes 100 Box Pre Saturated wipe for use in your ID Card Printers Ideal for cleaning ro.. 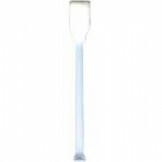 Cleaning Swab 50-pack Ideal for cleaning hard to get at rollers WARNING:- All these Items use Anh.. 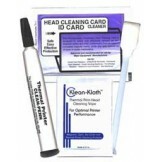 Double Sided Printer Cleaning Kit Includes: Cleaning Cards x 6 Print Head Cleaning.. 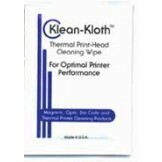 Single Sided Printer Cleaning Kit Includes: Cleaning Cards x 6 Print Head Cleaning.. 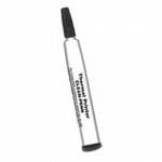 Thermal Printhead Clean Pen 12-pack Ideal for ID Card Printers WARNING:- All these Items use An..
Prima Cleaning Kit 10 print head cleaning swabs, 10 cleaning tissues for rollers and 10 special cl..